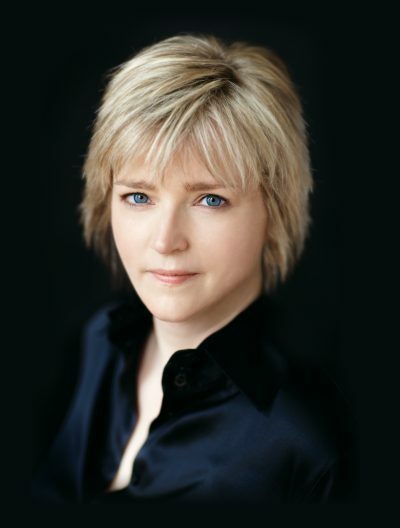 This entry was posted on Tuesday, August 8, 2017 and is filed under Book Review,Crime,Family,Fiction,Karin Slaughter,Partners in Crime,The Good Daughter,Thriller. You can follow any responses to this entry through the RSS 2.0. You can leave a response. 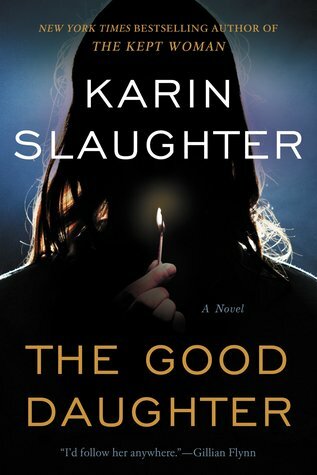 I have this book in my reading pile and can't wait to start reading it, especially after reading your review. It was definitely a page-turner! Slaughter has done a great job with it!